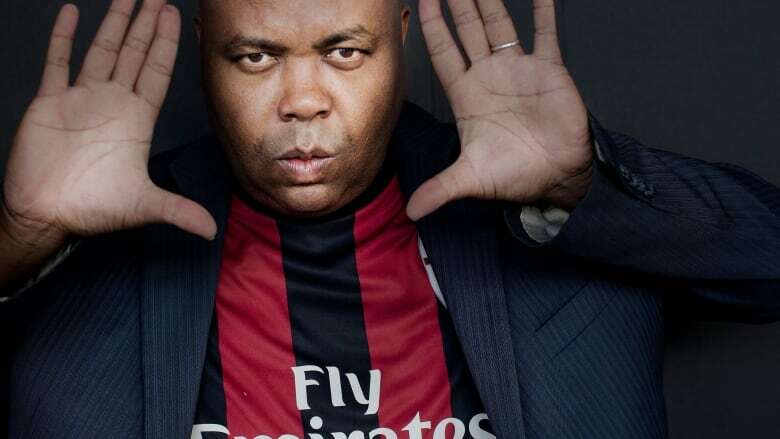 Host of Snap Judgment, Glynn Washington, embraces stories of struggle. Growing up, Glynn Washington couldn't have known this. But, his upbringing uniquely prepared him to be the host of the storytelling podcast Snap Judgment. "I learned storytelling the old fashioned way. The hard way. I grew up in an end of days apocalyptic cult," explained Washington, "When you say, 'Jesus is going to show up next week', and he doesn't show up, you have some explaining to do…My storytelling was definitely born from that experience." He says that the history of storytelling within the community he grew up in was a huge part of his childhood. "A trip to the mailbox could be a fight between the forces of good and evil." Listeners can hear that same tension in every episode of Snap Judgment. Each week Washington shares his own stories, along with stories from contributors from every different background and walk of life imaginable. While many of the stories are uplifting and hilarious, Washington enjoys embracing stories about difficulties. "You'll actually hear [the storyteller's] struggle. They'll bleed into the microphone…pouring their hearts into the story." Listen to the audio to hear the full interview with Glynn Washinton. Tune in to Podcast Playlist on May 26th at 11 p.m. and May 28th at 2 p.m. to hear a condensed version of this interview.